School will close at 12:30pm this Friday 12th April for Easter Holidays and will re-open Monday 29th April. 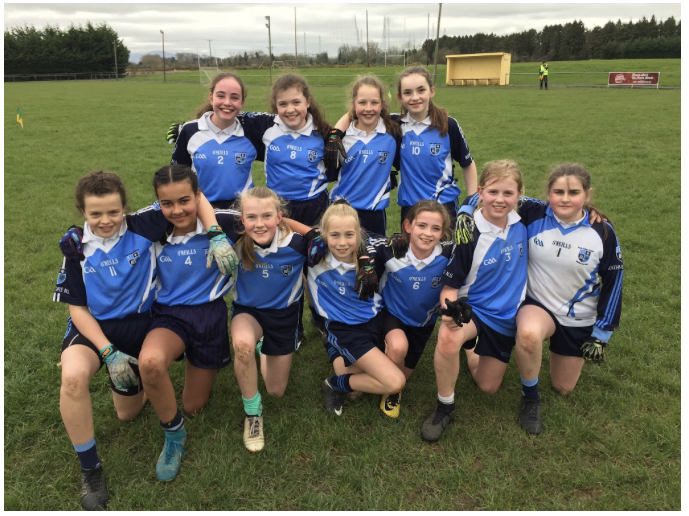 Congratulations to our girls today on their win in the Mini 7’s blitz in Twomilehouse. The girls are now through to the Mini 7’s finals tomorrow in Kilcullen. The Ceremony of Light will take place on Thursday 27th March at 7.30pm in Kilteel Church.